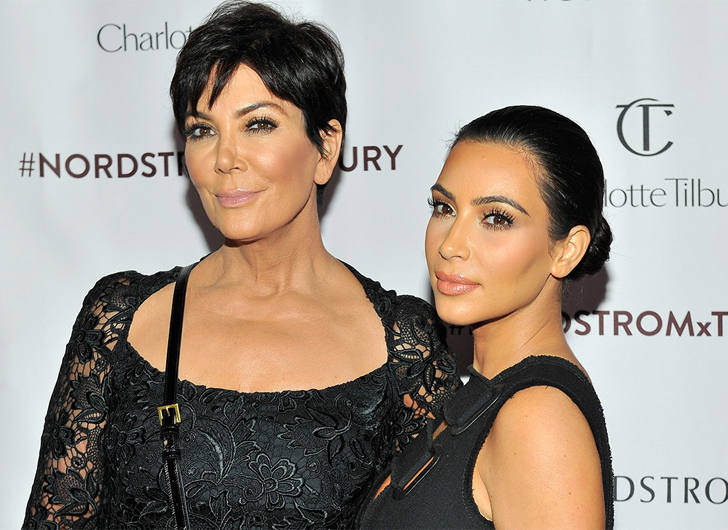 Having a gorgeous mom like Kris Jenner is a bonus, especially when you’re trying to look like her. Kim Kardashian literally morphed into an amped up, sexier version of famous momager, Kris Jenner, as she donned a short wig and posed for a magazine photo shoot. Sharing the picture on social media, Kim captioned the shot, “Kris Jenner vibes”. Wearing a short wig, eerily similar to her mom’s famous short hair-do, Kim completed the look by posing in a cleavage popping, form-fitting dress with matching gloves.